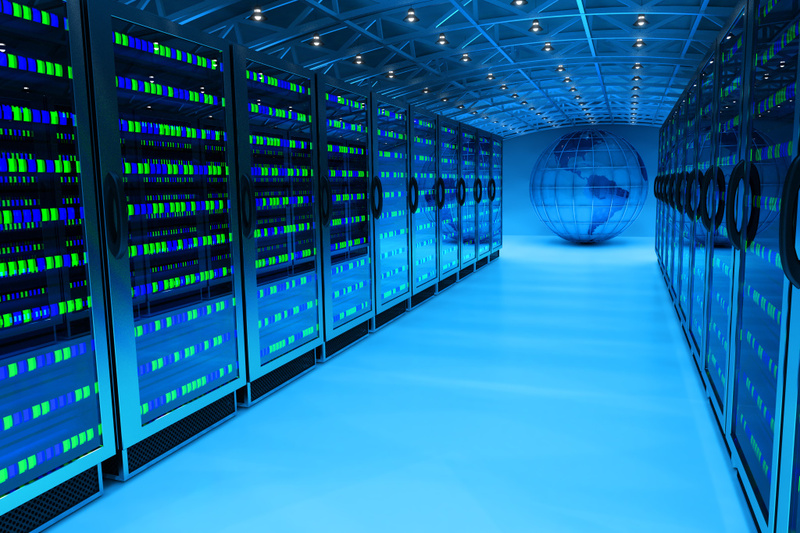 Is Liquid Cooling Servers the Next Big Thing in Data Center Development? Liquid cooling CPUs to enhance performance by enhancing the disposal of heat waste is not a novel concept. In one form or another, it has been growing in popularity for years. Traditional liquid cooling systems are set up to service single microcomputer rigs and terminals, but recent innovations in cooling technology have begun to make this option more and more appealing to large-scale operations. To understand whether or not this technology is likely to catch on among data centers, it is important to first understand how it works and what kinds of liquid cooling are available. There are basically two methods for liquid cooling computer components: direct and total liquid cooling. In the first model, direct liquid cooling, a fully sealed heat sink is placed on top of the CPU or server board that needs cooling. This sink is basically a metal plate under a tank filled with liquid, and as it absorbs excess heat, the liquid is circulated out of the computer, where the heat can be dissipated before the liquid returns to the computer. The process is capable of absorbing 40 to 60 percent of the heat generated by CPUs, making it fairly efficient. Since the heat is dissipated by exposure to air, data centers using this technology do still need to be air conditioned, but the need for extensive fans to dissipate heat from solid heat sinks is reduced or eliminated. The total liquid cooling approach is a bit different, because it involves no exposure to air-cooled components. Instead, the liquid used is mineral oil or another dielectric solution that is able to absorb heat from the server components, and the server is submerged in the liquid. In the case of data centers and other commercial-scale solutions, this means laying the array on its side in a tub of this solution. The main disadvantage to this kind of cooling system is serviceability, since the liquid does create an obstacle to quickly changing components out or performing other forms of hardware maintenance. Each time the system needs to be serviced, the liquid must be removed and the components dried for handling. Hybrid systems that encase individual servers may help mitigate this issue without decreasing efficiency, but the increased cost of setup complicates things. For now, the future of liquid cooling for data centers remains in question, but it certainly provides useful solutions to common data center issues.